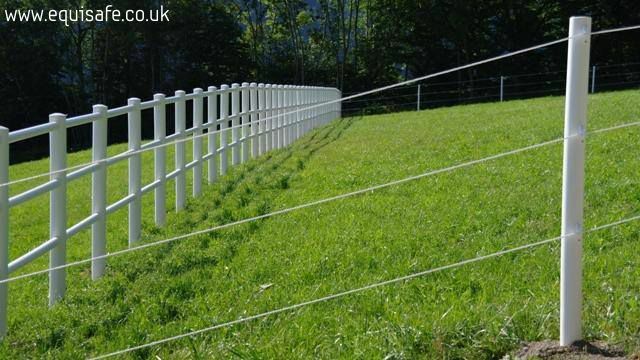 The Line electric fencing is a more affordable solution to retain its aesthetics and full functionality. 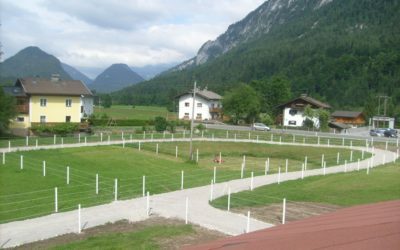 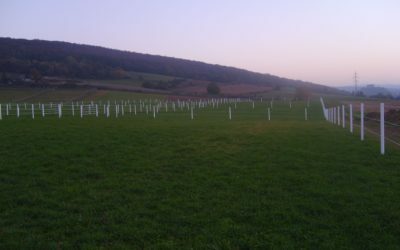 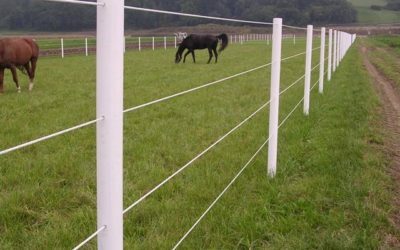 It can be used alone as a complete paddock fencing as well as in conjunction with the rail system electric fencing to reduce the costs (eg. 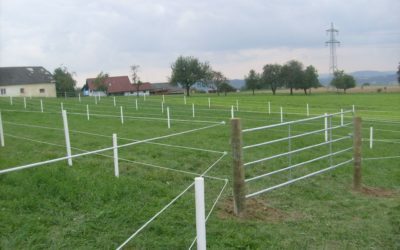 For paddock splits). 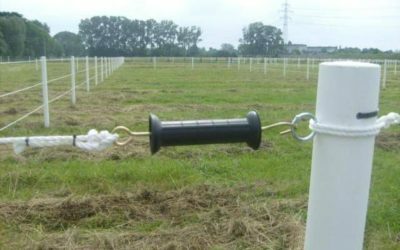 Both the posts and the electric line are made of high-density polyethylene HDPE. 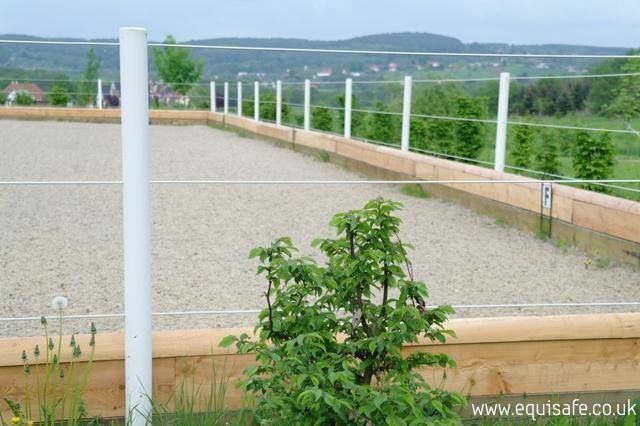 The material characteristics makes the posts unbreakable and affect the electric line durability 1200kg to break, which is even 5 times more than other ropes, polyrope or electric tape. 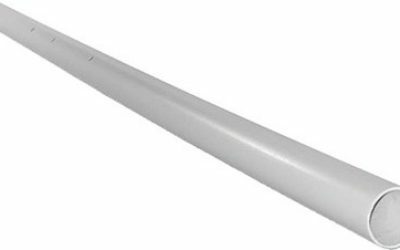 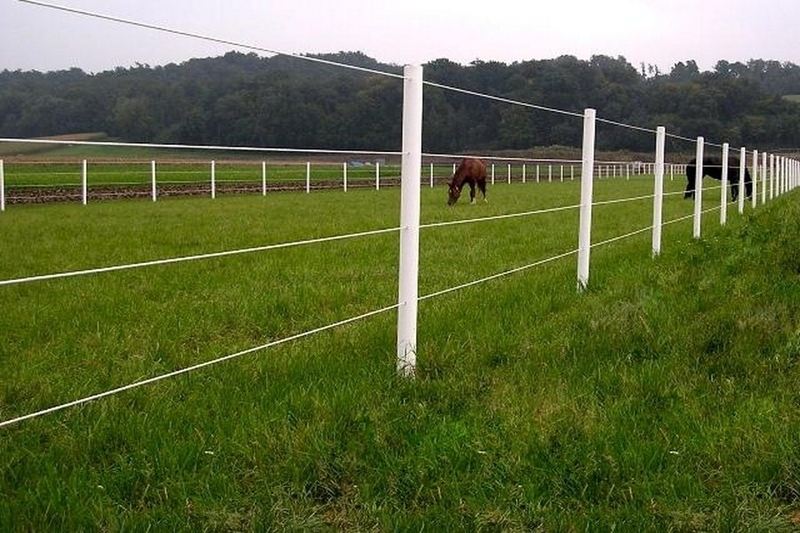 The posts diameter is 63mm and 8mm for electric line. 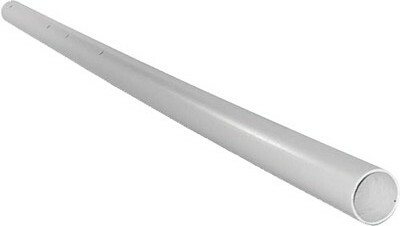 The electric rope consist 3 stainless steel condutors 0.4mm. 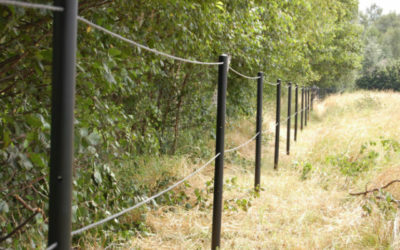 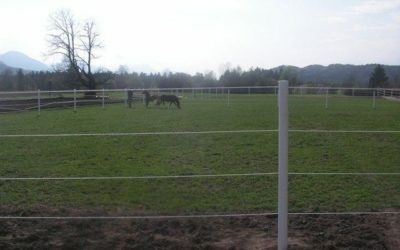 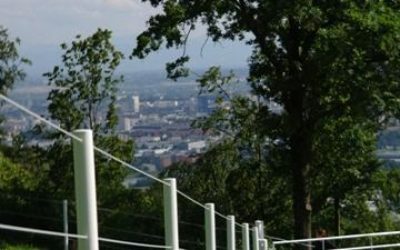 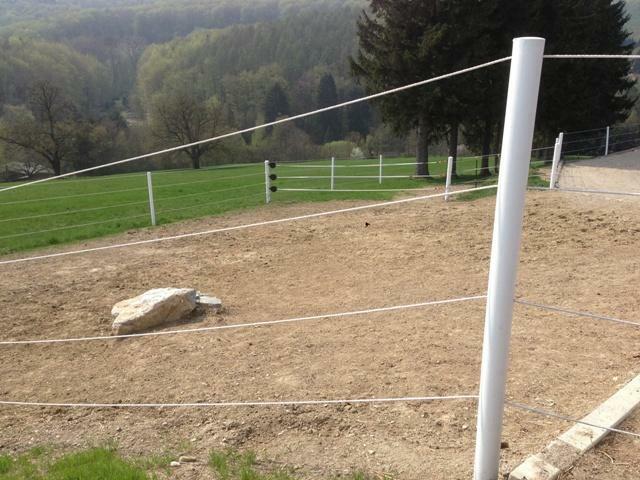 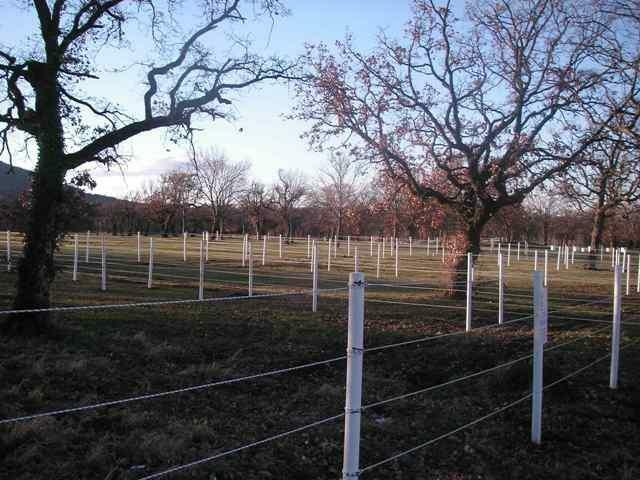 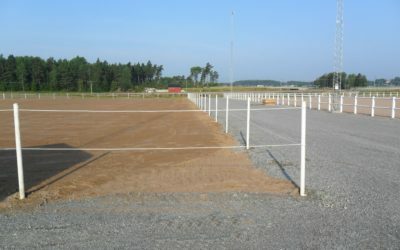 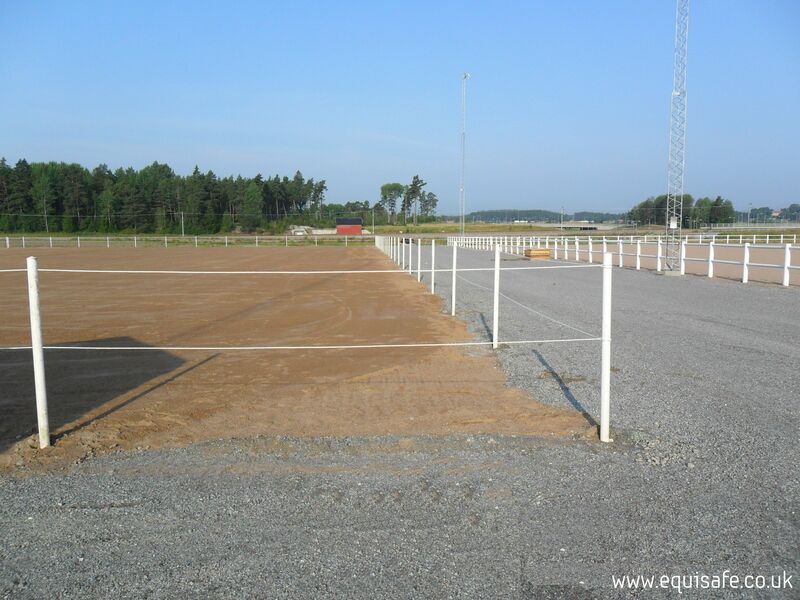 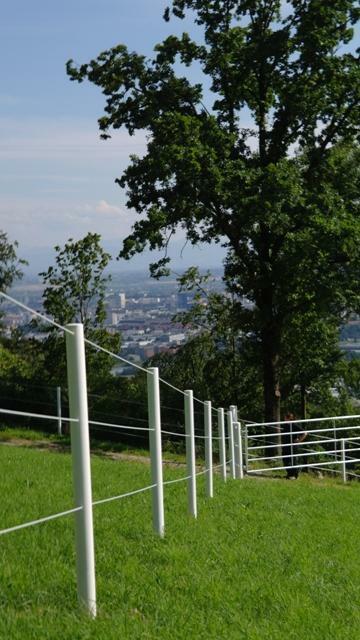 The line electric fencing comes in two variants 1.0m and 1.4m height above the ground. 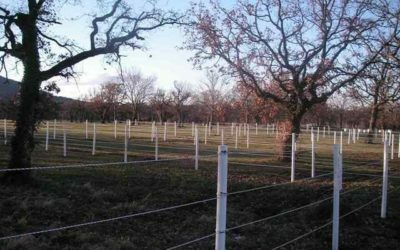 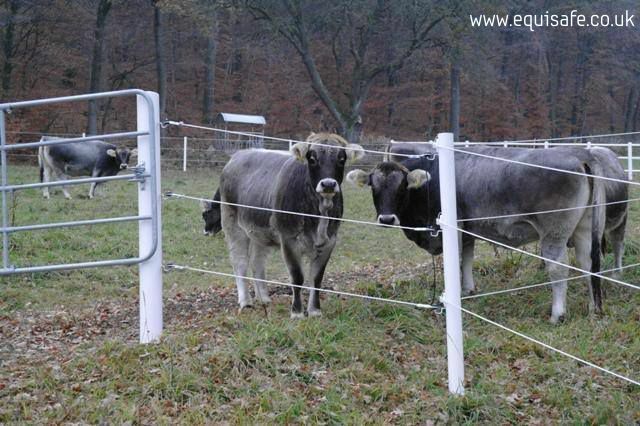 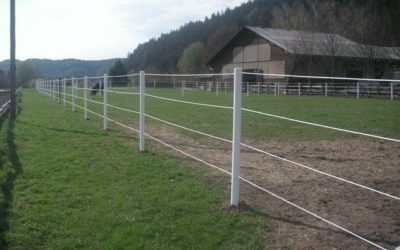 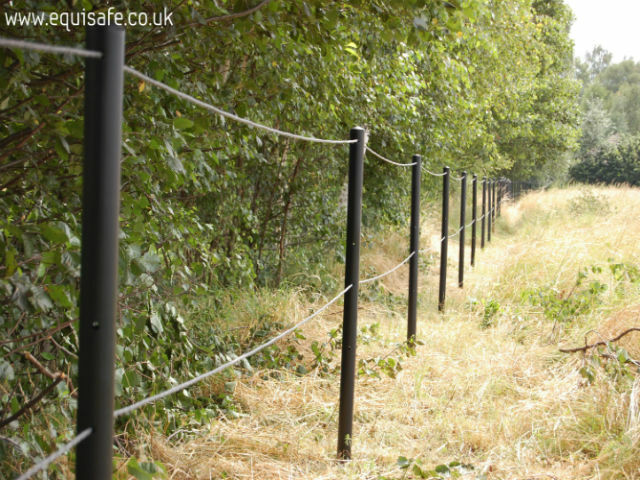 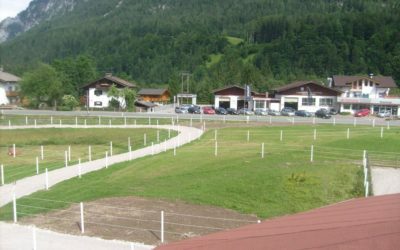 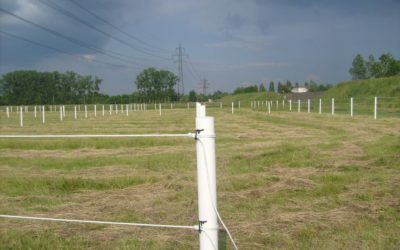 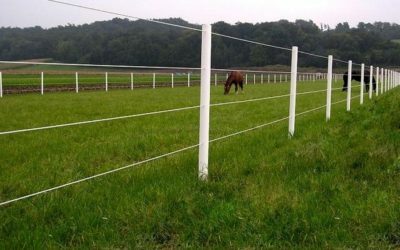 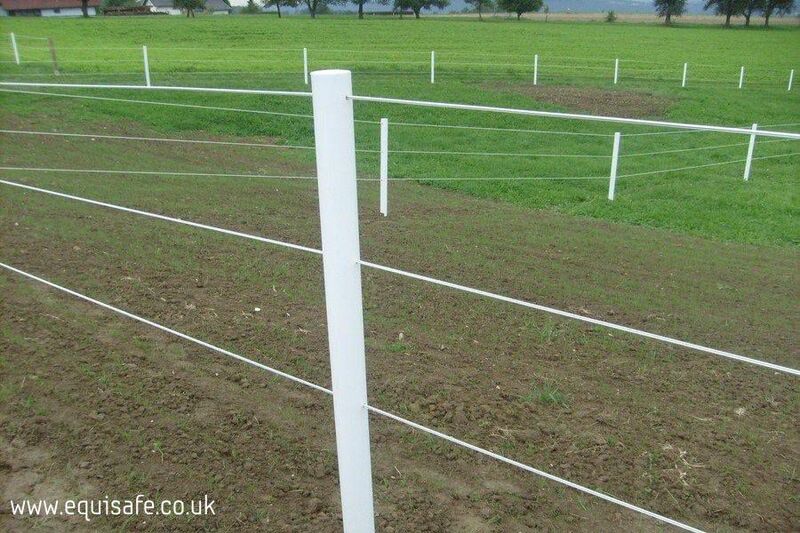 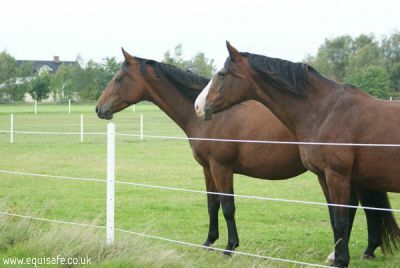 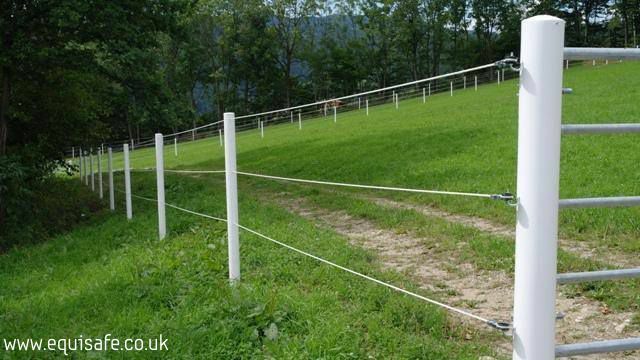 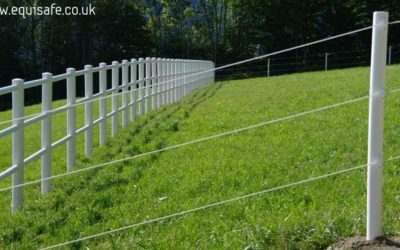 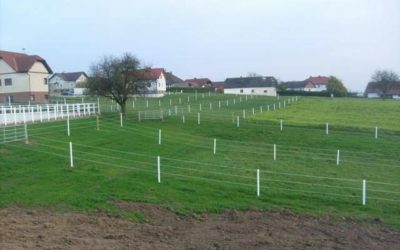 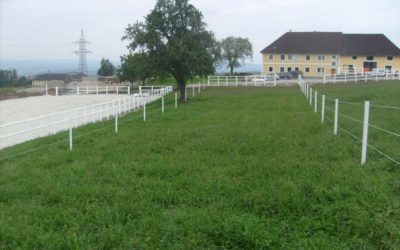 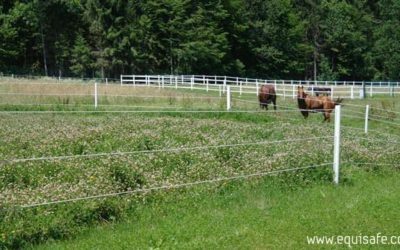 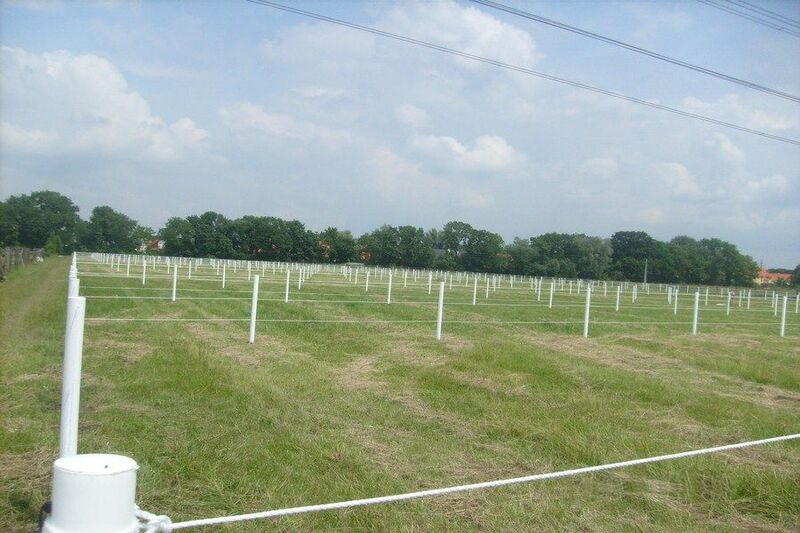 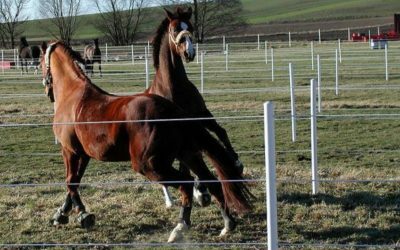 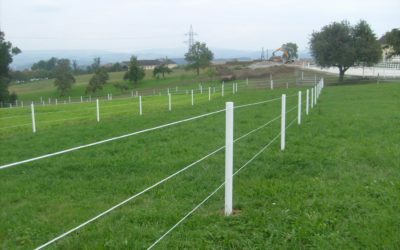 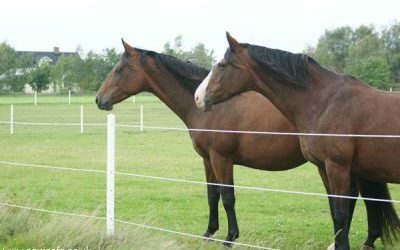 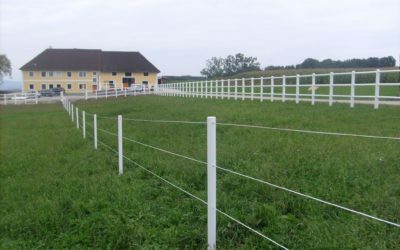 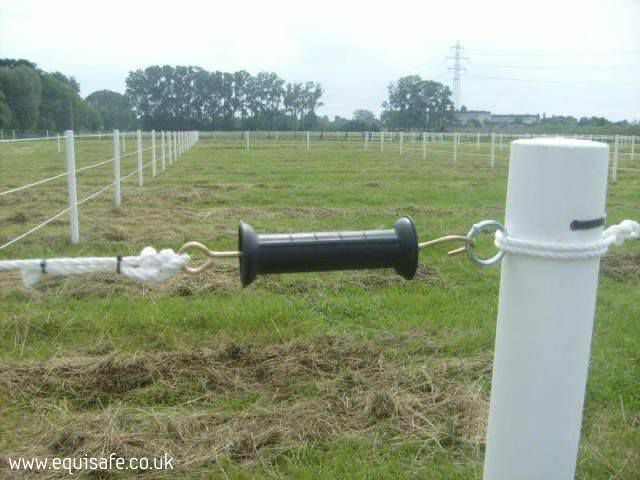 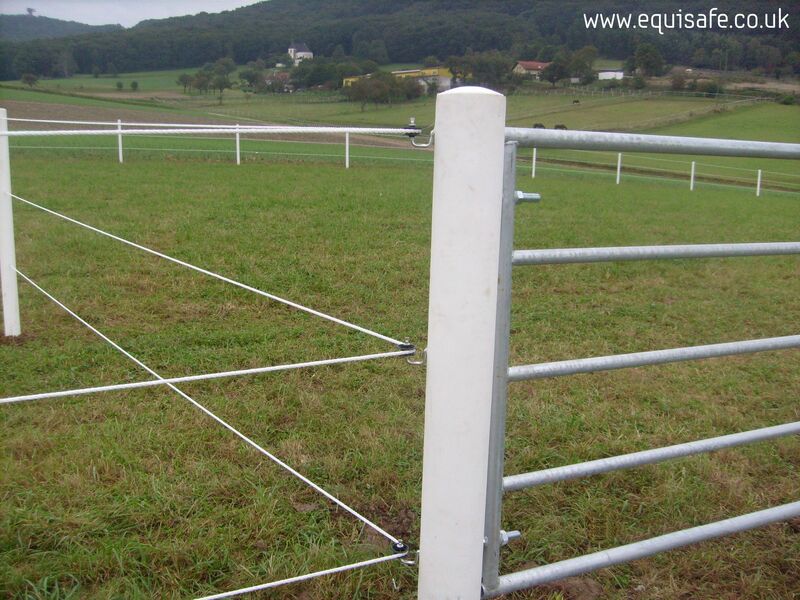 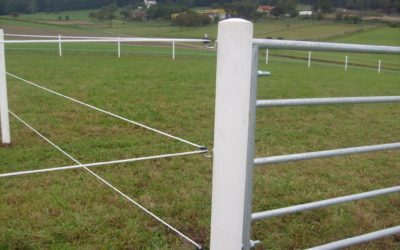 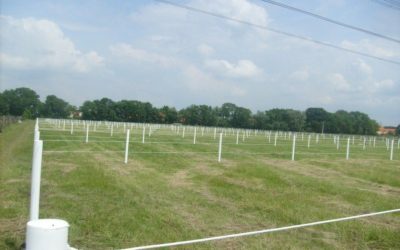 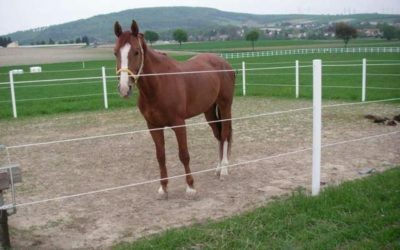 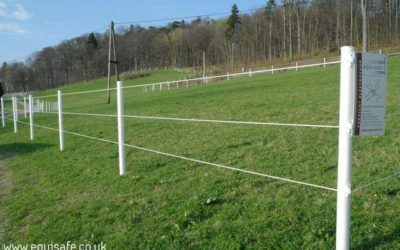 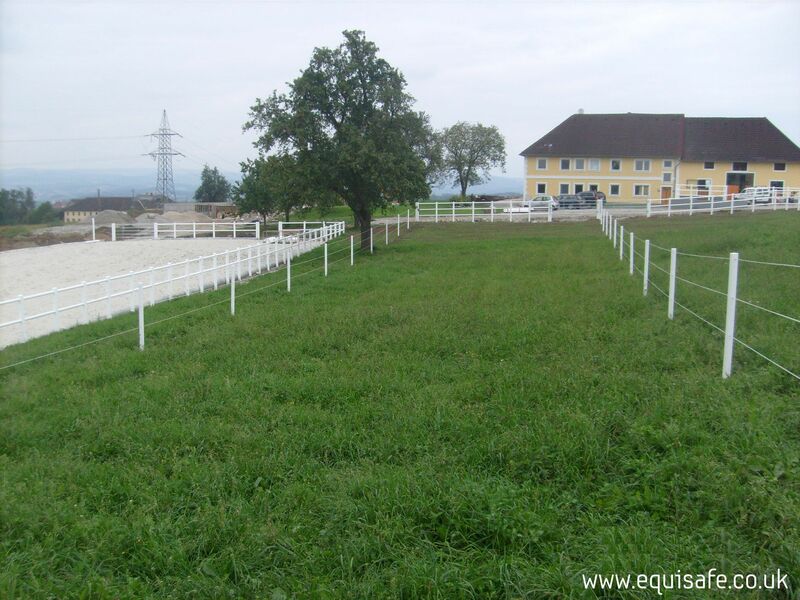 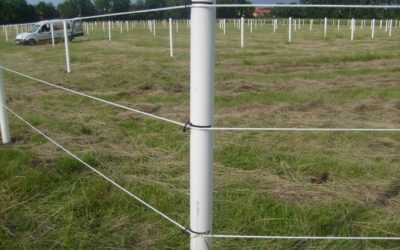 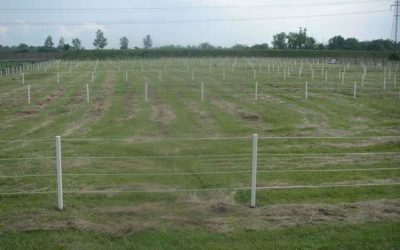 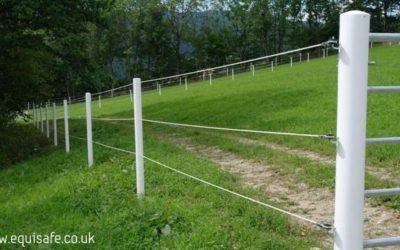 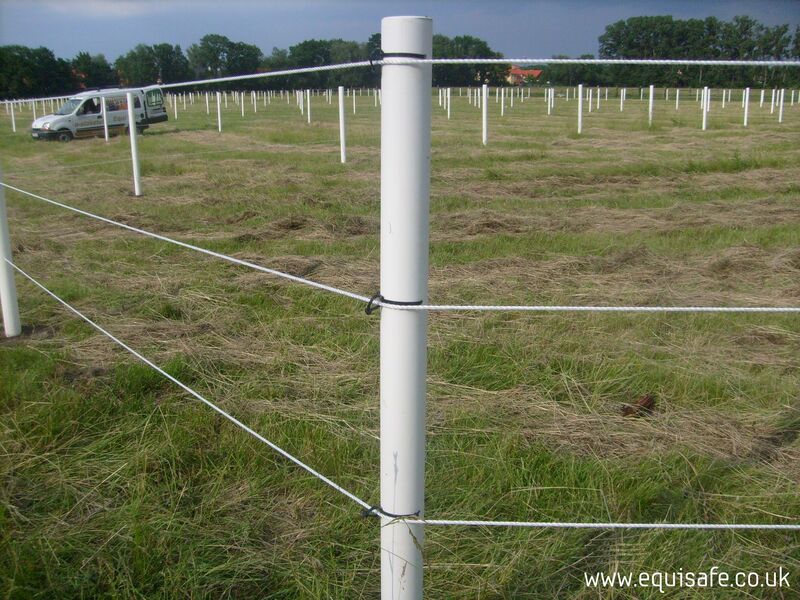 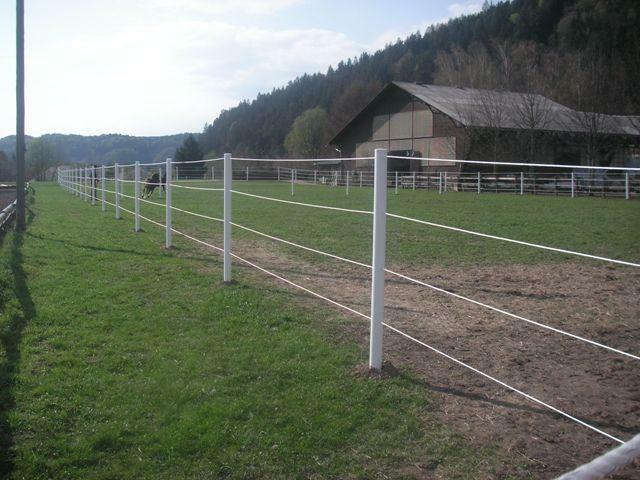 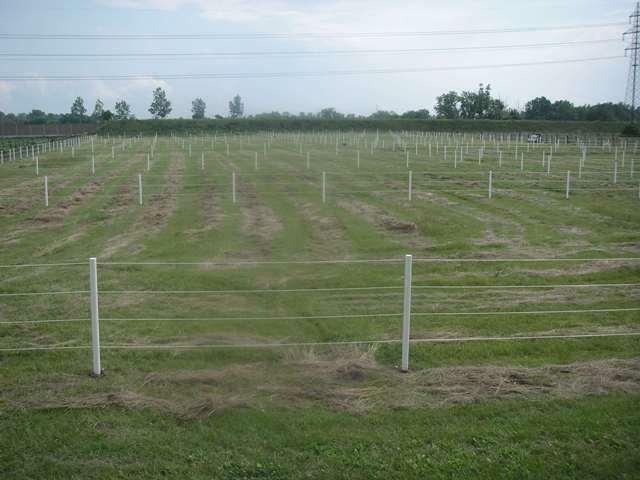 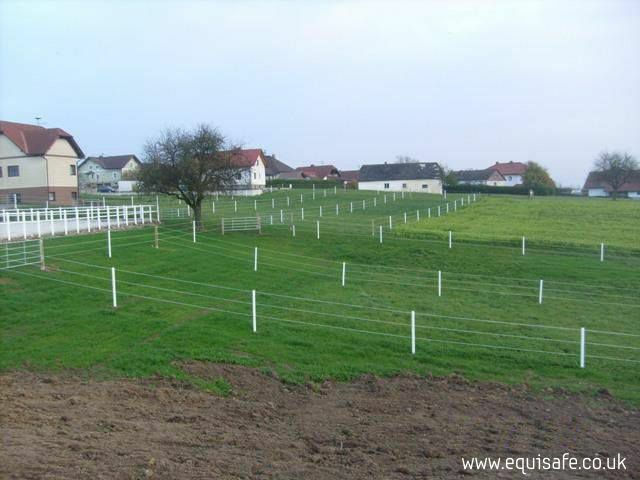 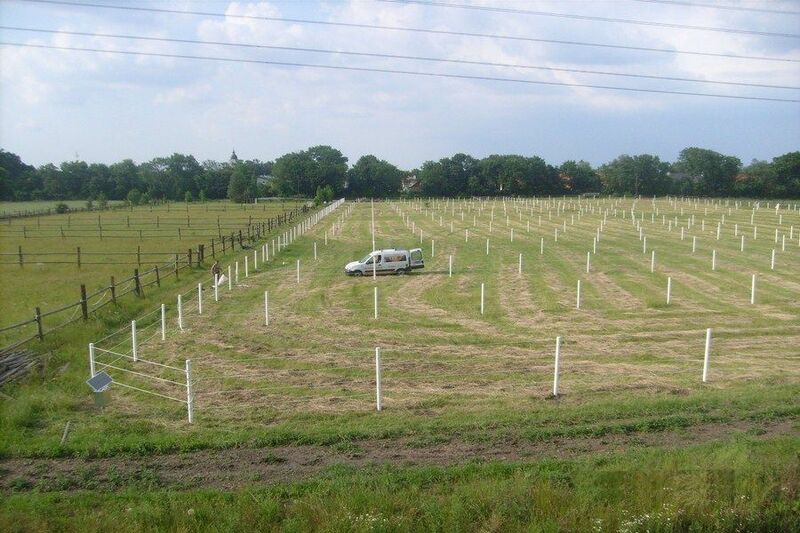 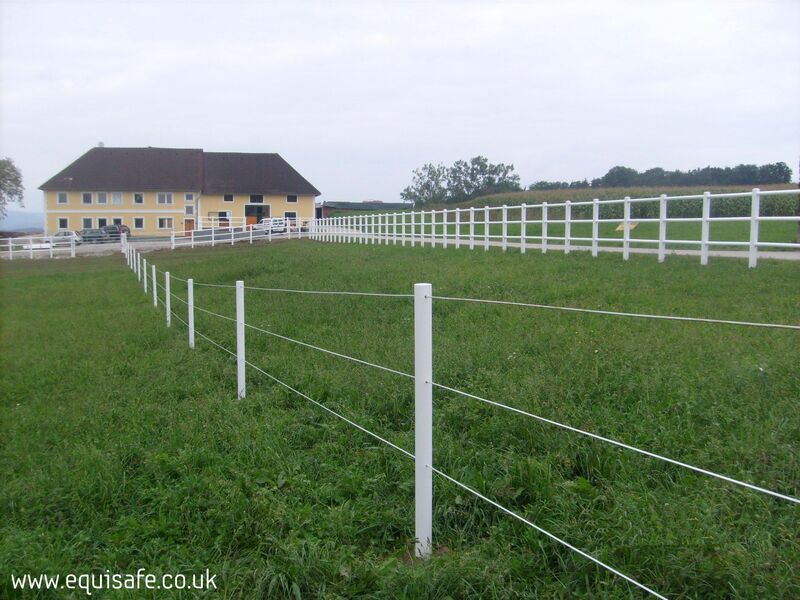 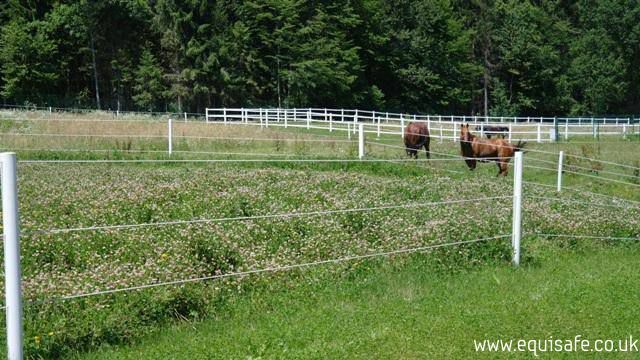 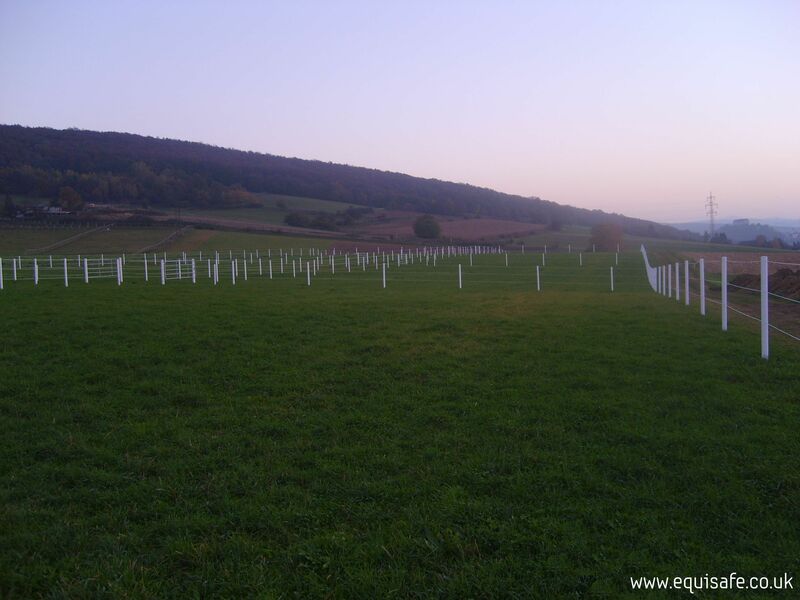 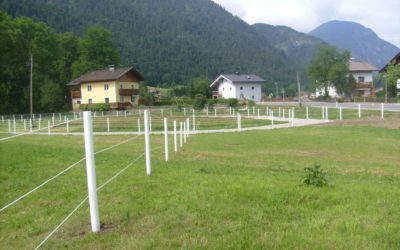 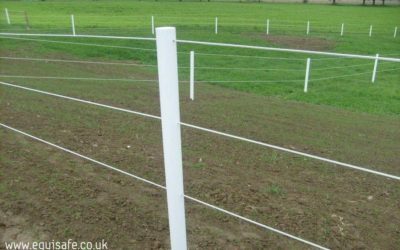 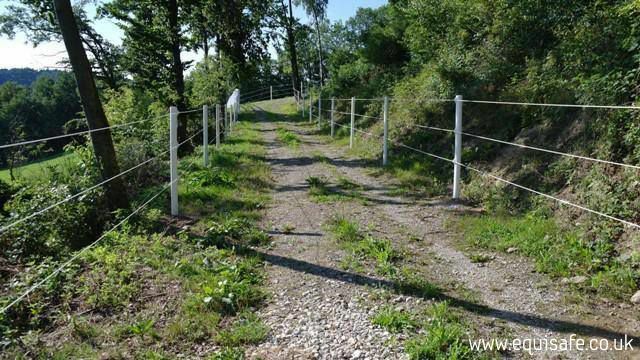 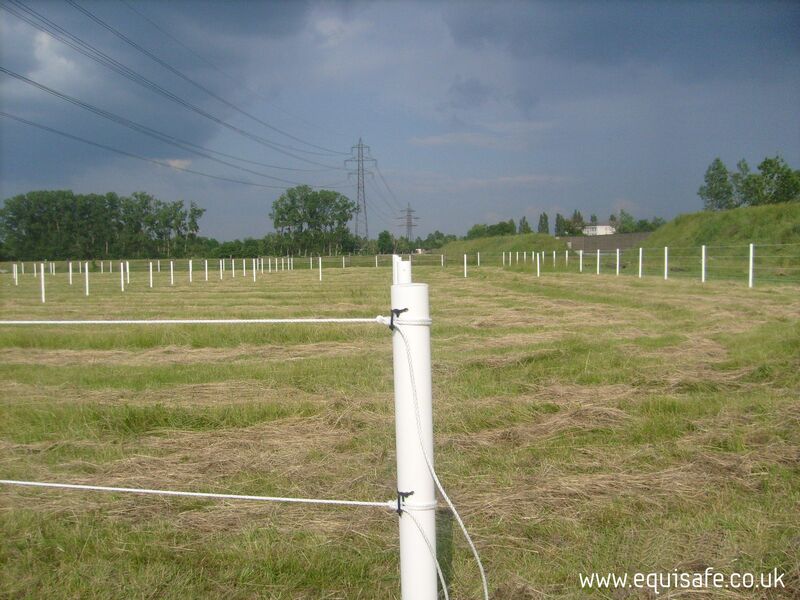 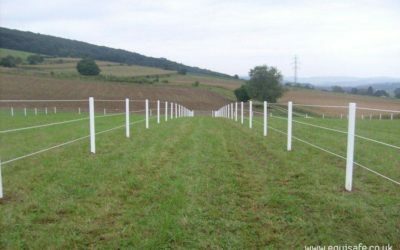 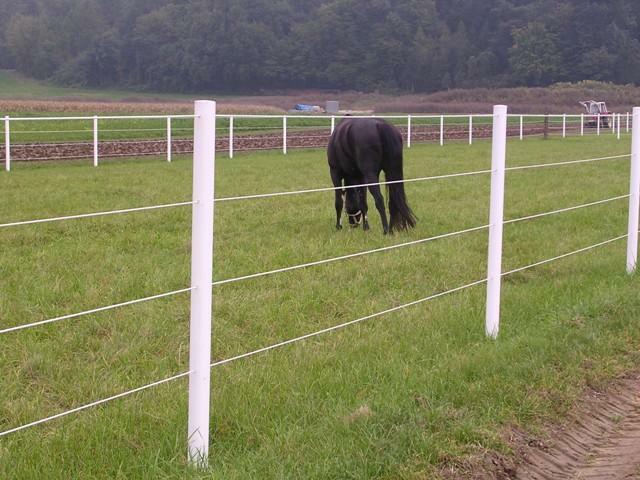 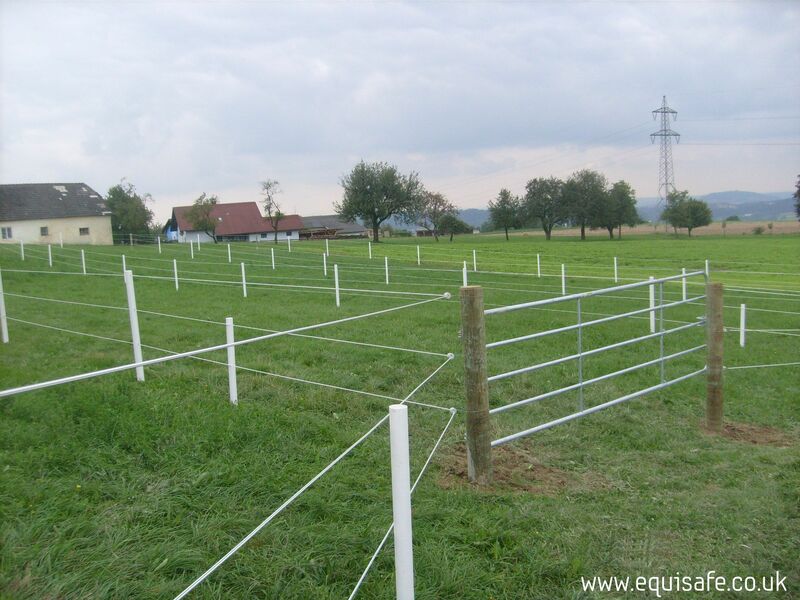 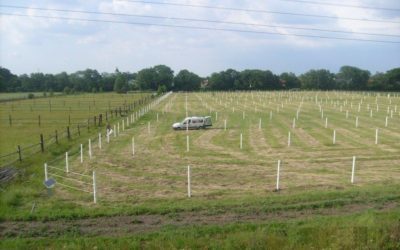 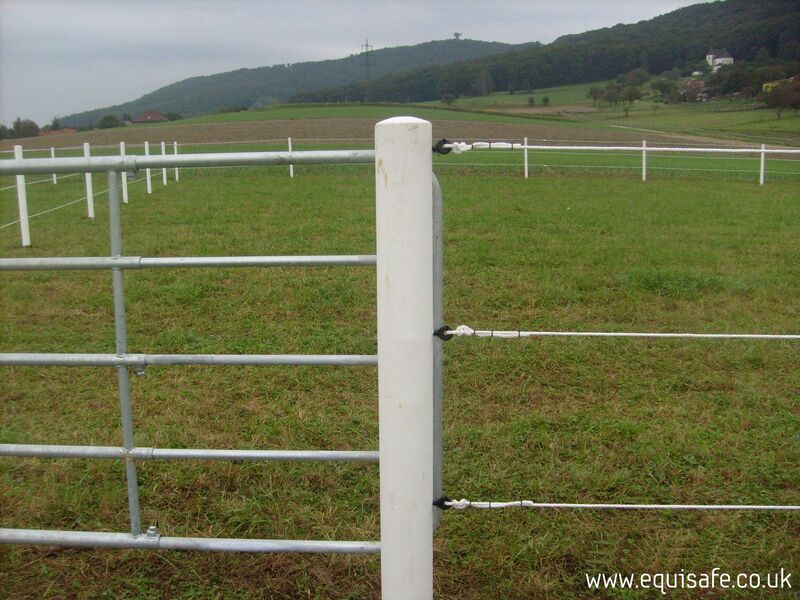 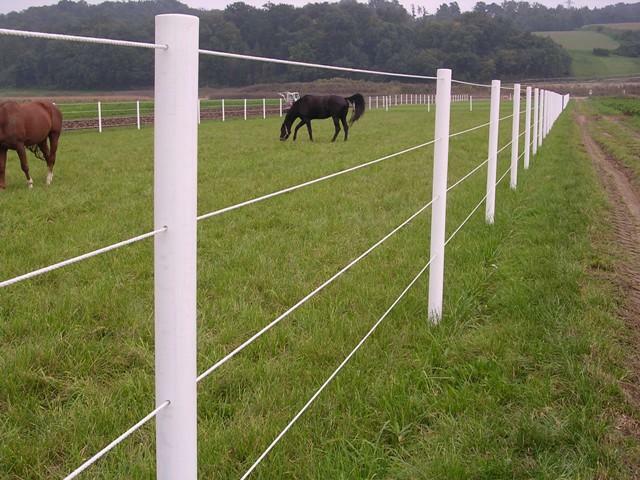 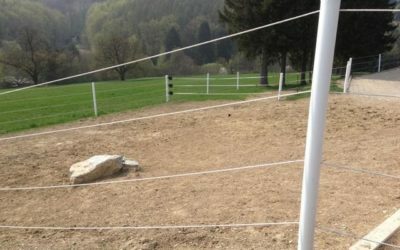 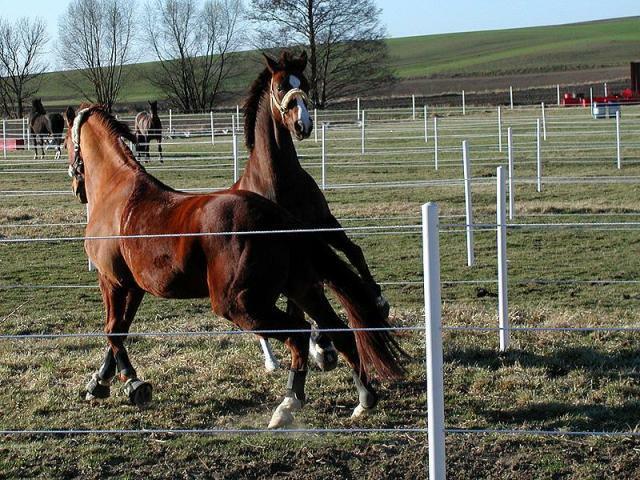 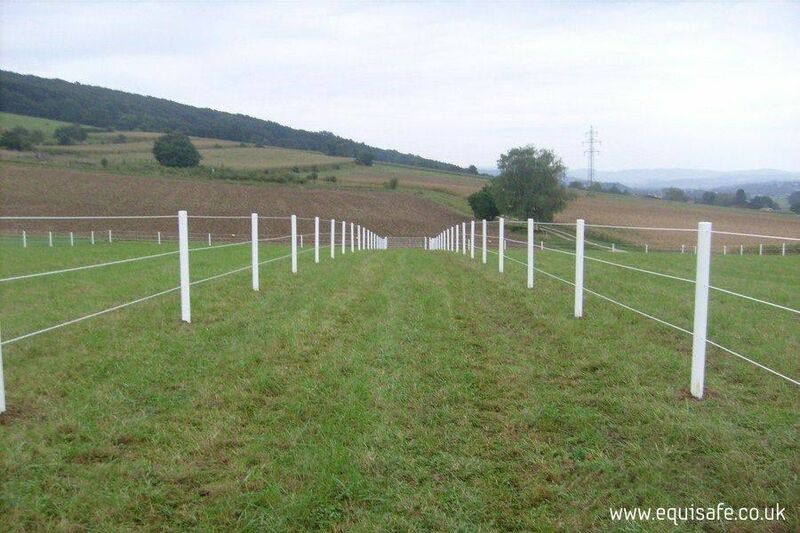 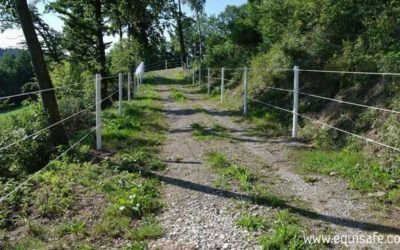 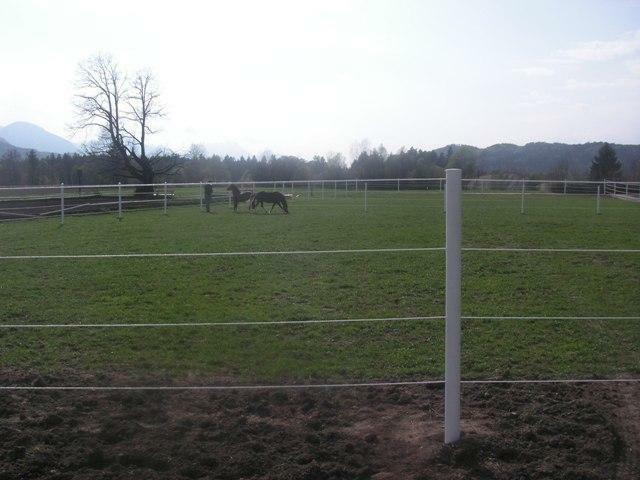 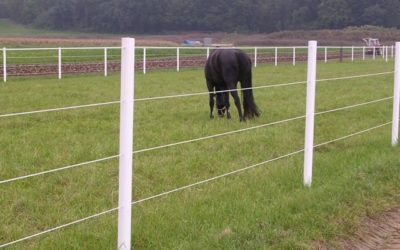 We supply the highest quality and safety electric fencing and the animals security is a fundamental aspect of the planning and implementation of new products. 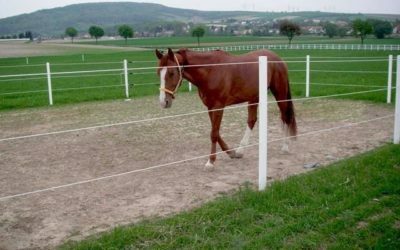 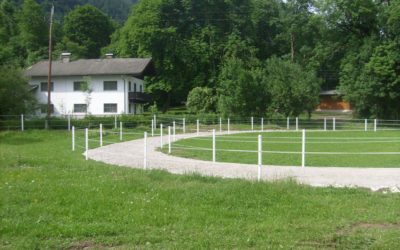 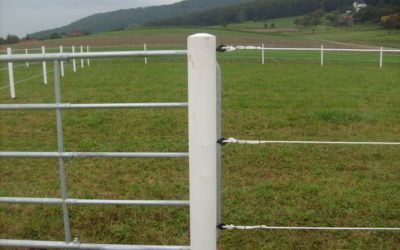 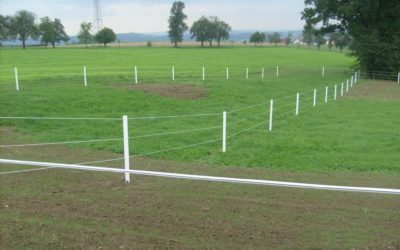 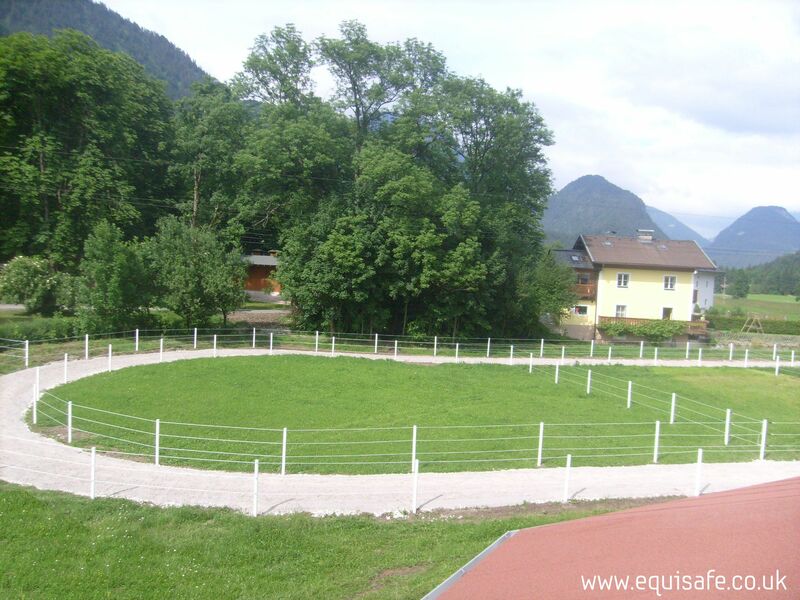 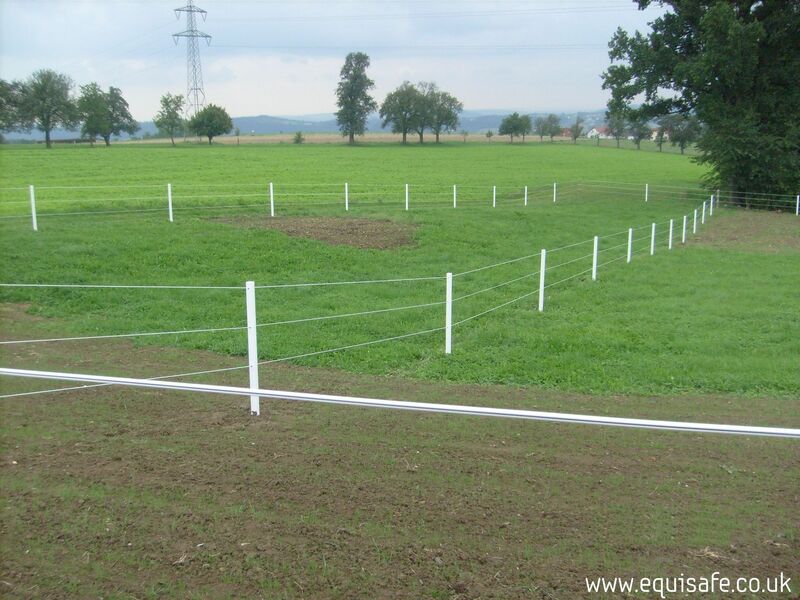 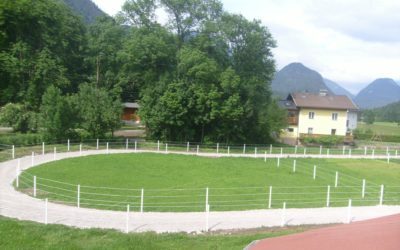 Therefore we use rounded shapes, eliminating any sharp edges that could cause injury due to abrasion by the animal with an electric fencing. 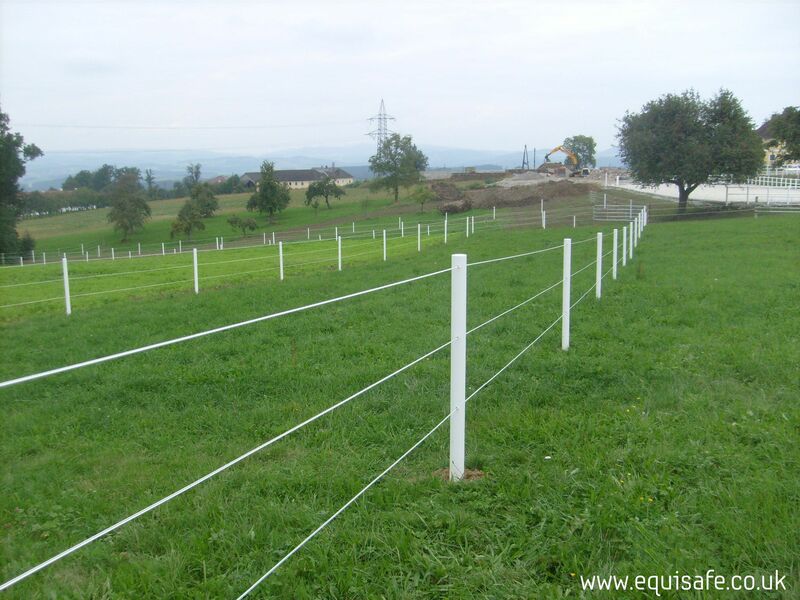 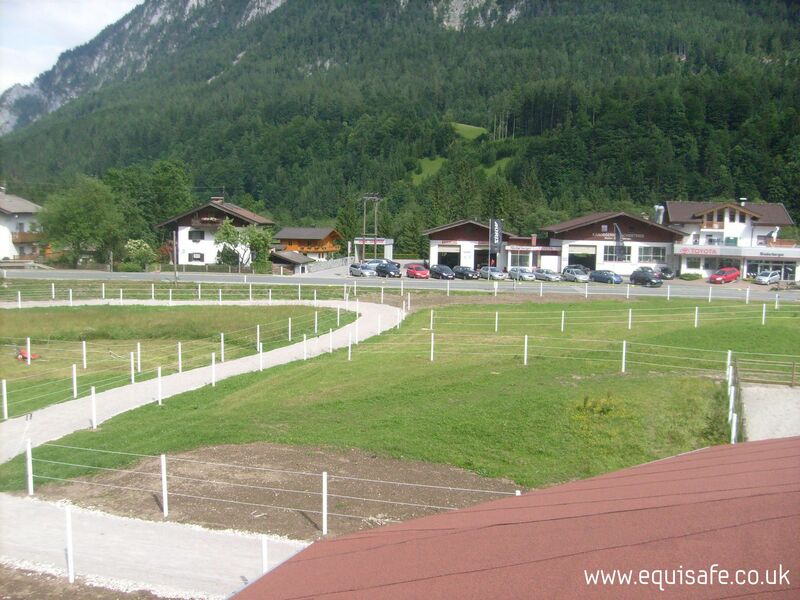 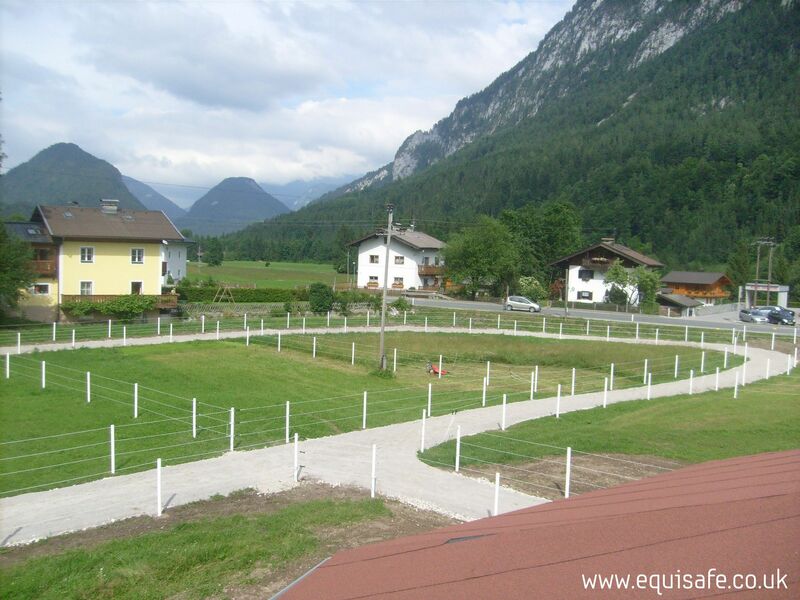 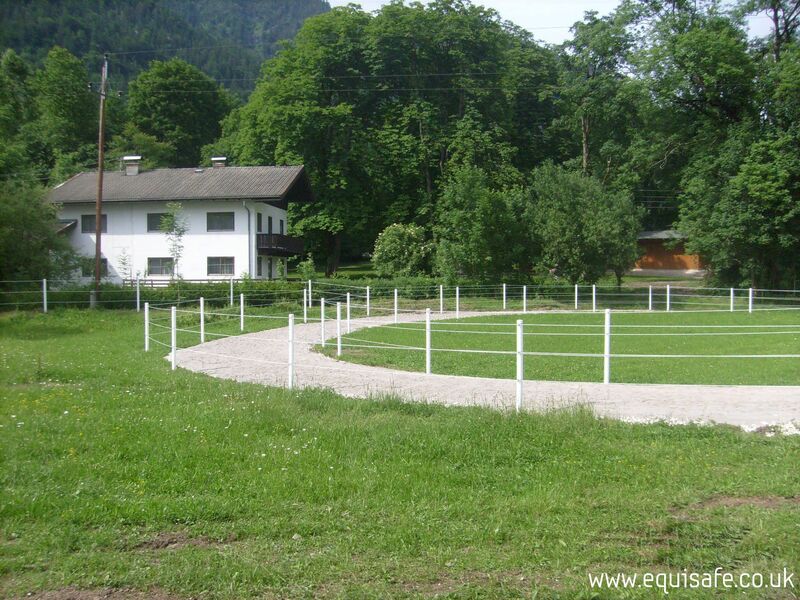 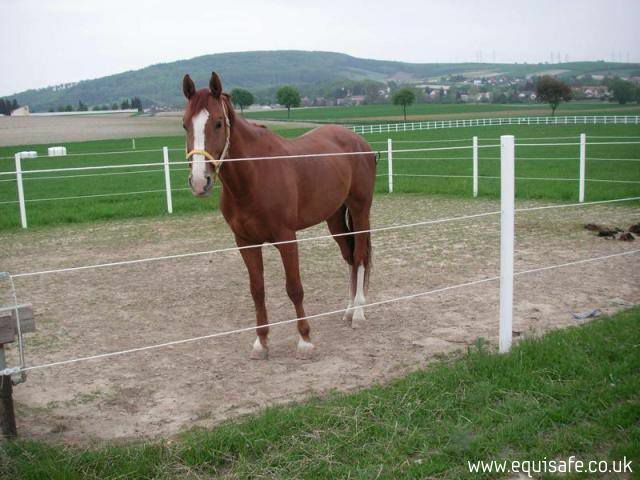 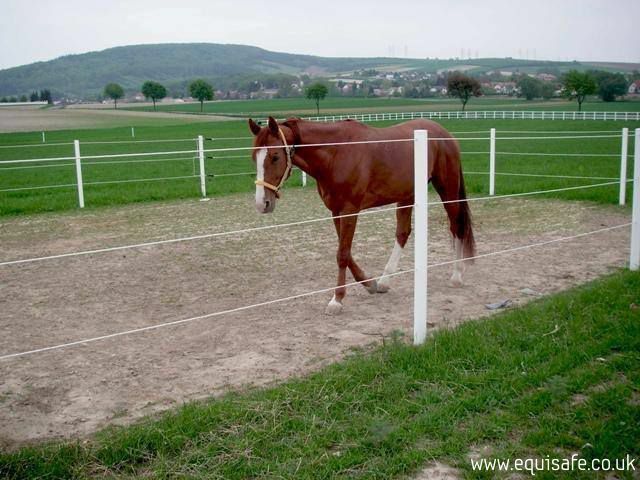 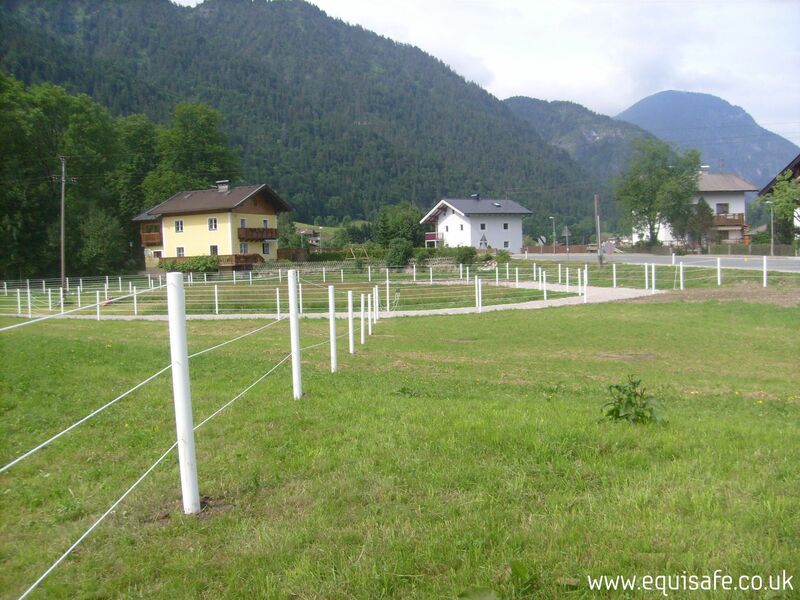 Equisafe Electric fencing will also add a charm to your estate.